17 years old, Afghanistan player Mujeeb Ur Rahman famously known as Mujeeb Zadran make debut in IPL as the youngest player. He debuts for Kings XI Punjab against Delhi Daredevils in the 2nd match of the IPL 2018 in Mohali. 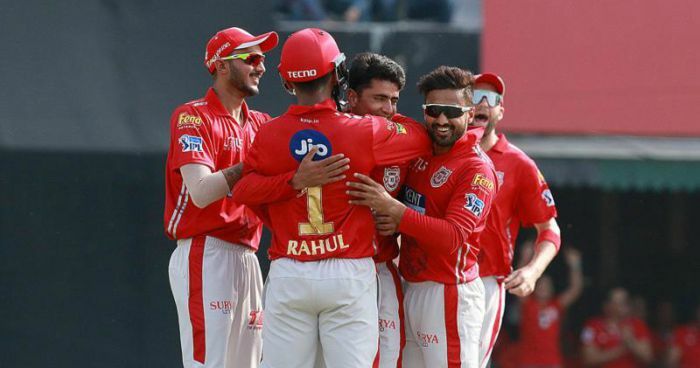 Mujeeb was bought by Kings XI Punjab for Rs 4 crore at the IPL 2018 Auction. The other three Afghan cricketers also bought at this year’s auction include Rashid Khan, Mohammad Nabi, and Zahir Khan. After Rashid Khan troubled the batsman around the world know it’s time for Mujeeb Zardan. In his debut match, he took 2 wickets for 28 runs in his 4 overs. With debut, he holds the record of youngest player debutant player. The right-arm off-spinner made his debut at 17 yr and 11 days, while India's Sarfaraz Khan made his debut at 17 yr and 177 days, in 2015. This is not the only record that Mujeeb holds. He was the first player born in the 21st century to play in ODIs. In his debut match against Ireland, he picked four wickets. I have high hopes for him. He reminds me of other mystery spinners like Ajantha Mendis and Sunil Narine. There is no doubt that he is an exciting bowler. I am sure his stint with Kings XI will be a massive learning curve for him. We need to communicate with him well so that we can guide him in achieving his goals.